Comprehensive one-day intensive seminar presented as a dynamic classroom experience in a lecture and clinical simulation format. This class has all the bells & whistles for those interested in capitalizing on the hottest healthcare trend of IV Hydration. Entrepreneurs, healthcare professionals, and those simply motivated to learn more will be highly impressed with the agenda. The course will allow those access to forms, protocols, policies & procedures, marketing techniques, hands-on application with product, access to vendors for specialized pricing, sample business plans, sample collaboration and operating agreements. You DO NOT have to be a healthcare professional to attend the workshop! 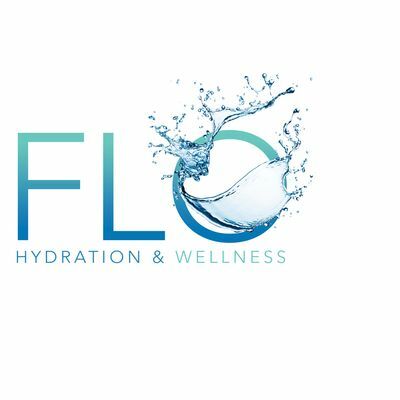 Network with professionals from all walks of life, as you are guided through the process to learn, open, and maintain a profitable IV hydration business whether concierge or brick & mortar. Let 2019 be the year you start living your dream of entrepreneurship and open your own business!! Please dress comfortably. We may not be able to control the temperature of the room, so please bring layering if needed for warmth. Scrubs are preferred but not required as you will be active in the workshop at various times. Refunds are subject to a 25% administration fee up to the early registration deadline. After the early registration deadline refunds will only be given in the event of emergency such as: death in family, personal injury, illness with physician’s letter (not written by you). No other refunds will be made. A $100.00 penalty will be applied to returned checks or credit chargebacks – without exception.